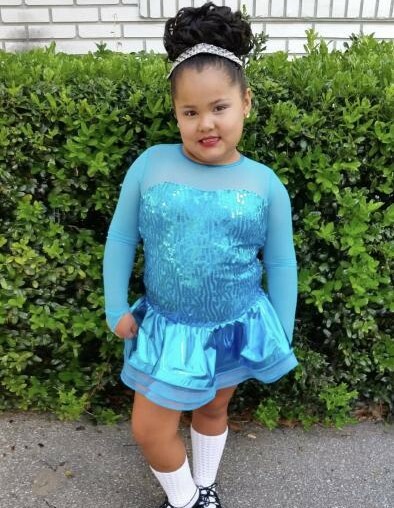 Kimberly A. Morales (9) was born on May 28, 2009 and sadly passed away after an ATV accident on January 23, 2019. She is survived by her parents Jaime, Sr., and Sherry Morales; siblings Jaime, Jr., Cinthya, and Jonathan; her niece Ackerley Olvera; and her grandparents Gabriel and Cecilia Morales, and Gary and Martha Buss. Her Celebration of Life will be held at Morriston Baptist Church located at 3141 US Highway 41, Morriston, FL 32668. The visitation will begin at 1 PM with the service starting at 2 PM, Saturday, February 2, 2019. Interment will follow in Orange Hill Cemetery in Williston.